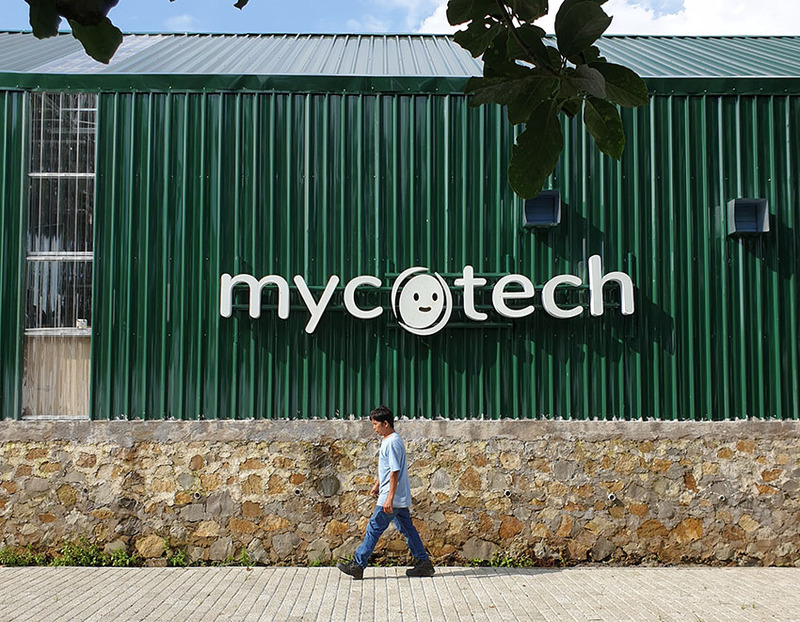 the indonesia-based biotech startup, mycotech, presents their first kickstarter campaign launched using their newly-developed leather-like material made from mushroom mycelium called mylea™️. 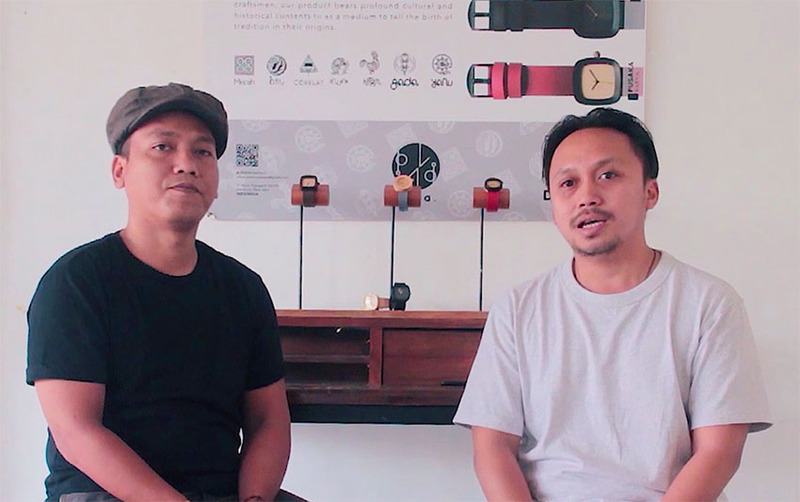 in collaboration with pala nusantara, one of the most prominent handmade-wooden watchmakers in indonesia, they have created the world’s first mushroom watch, named pala x mylea™. 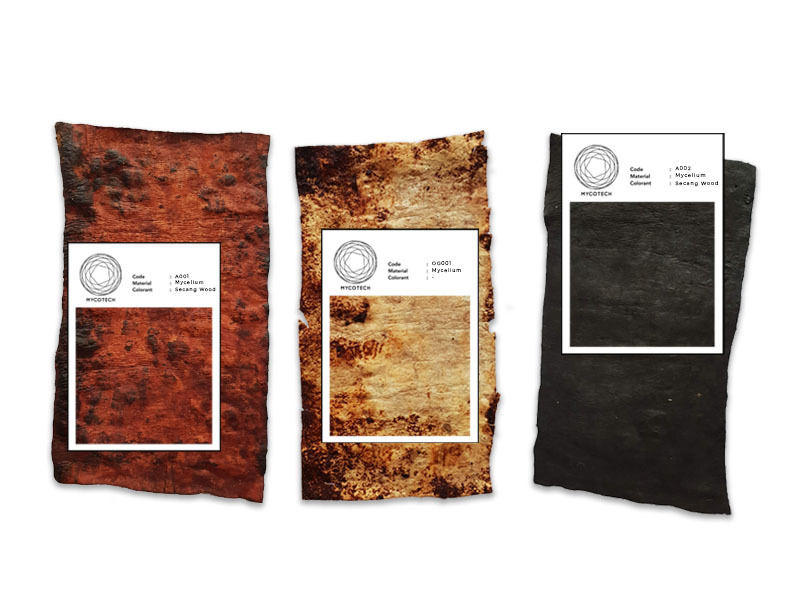 as the fashion industry is currently one of the top 3 industries contributing to global warming, mycotech has developed the vegan ‘leather’ in an effort to deliver a sustainable and affordable material from renewable resources. the production of wallets, handbags and shoes from traditional leather accounts for the slaughter of hundreds of millions of cows every year. 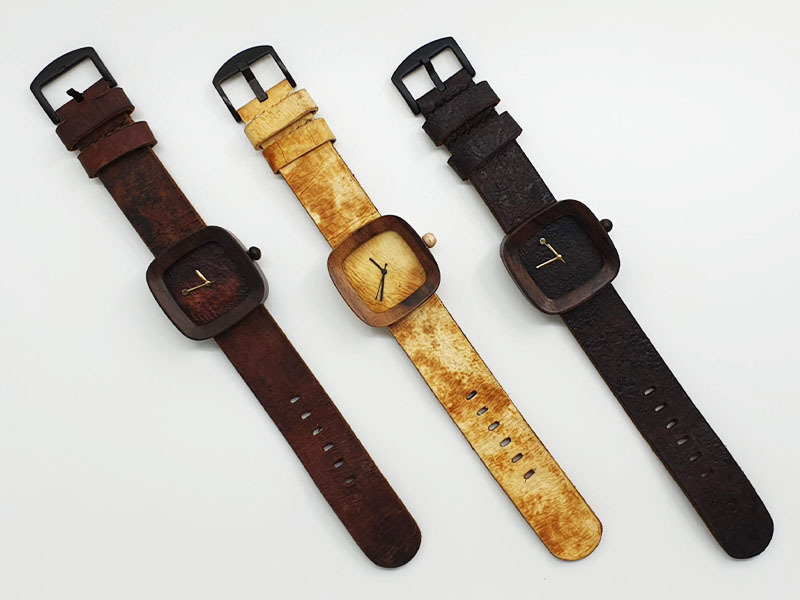 in addition, between the tannery and the dye house, leather receives multiple applications of dangerously toxic chemical preservatives, colorants, stiffeners, and modifiers to give it its desired finish. grown out of mushroom mycelium, mylea™️ offers a real alternative to traditional leather. 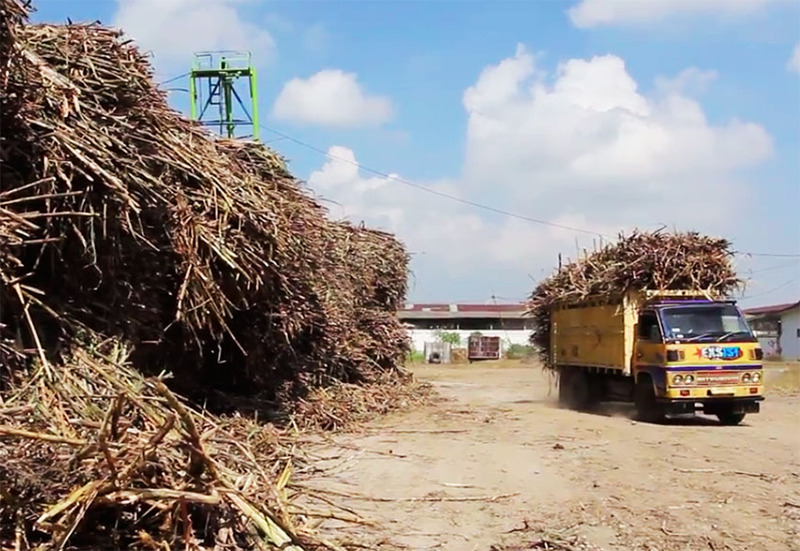 moreover, indonesia produces more than 120 million tons of agricultural waste, with less than 10% being recycled. 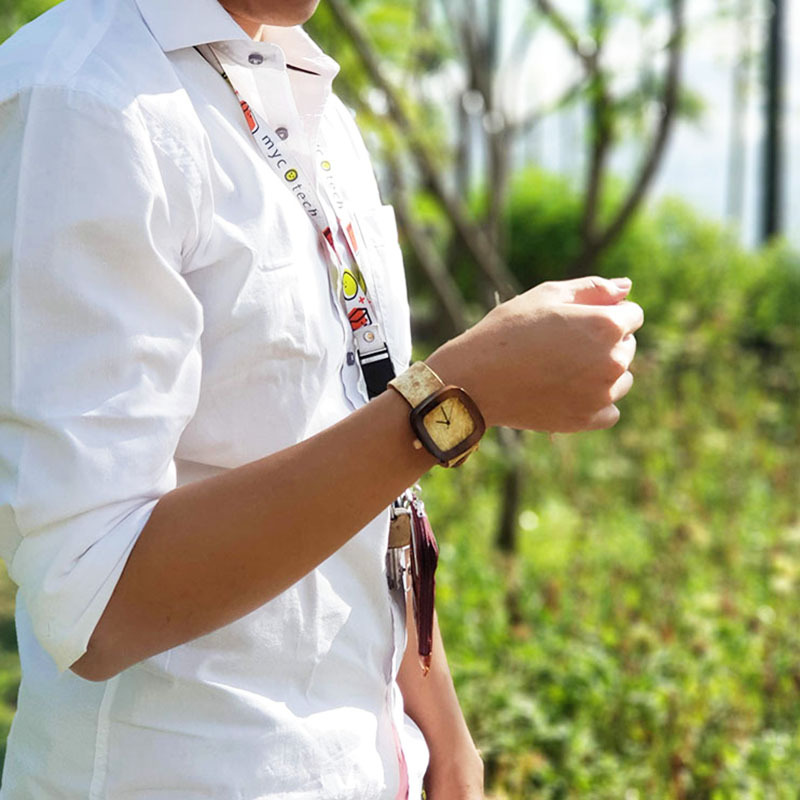 mylea™ aims to minimize the carbon footprint of fashion goods as it utilizes agricultural waste and uses biodegradable materials throughout the entire process. 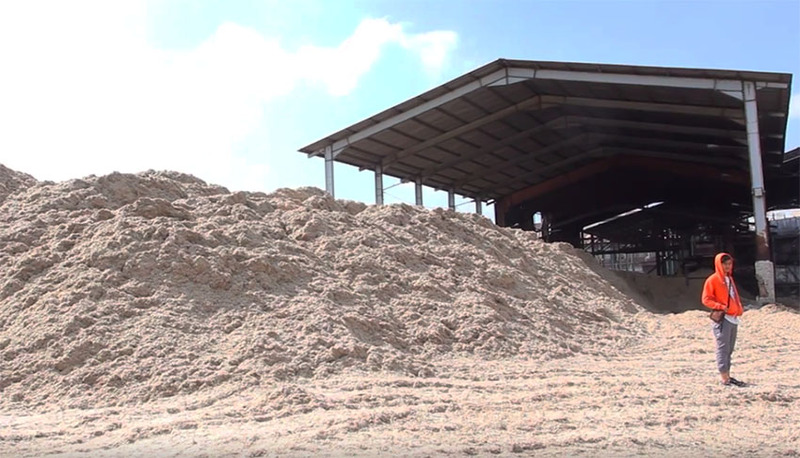 the production of mylea™ also gives positive social and environmental impact by processing more agricultural waste and collaborating with local farmers. 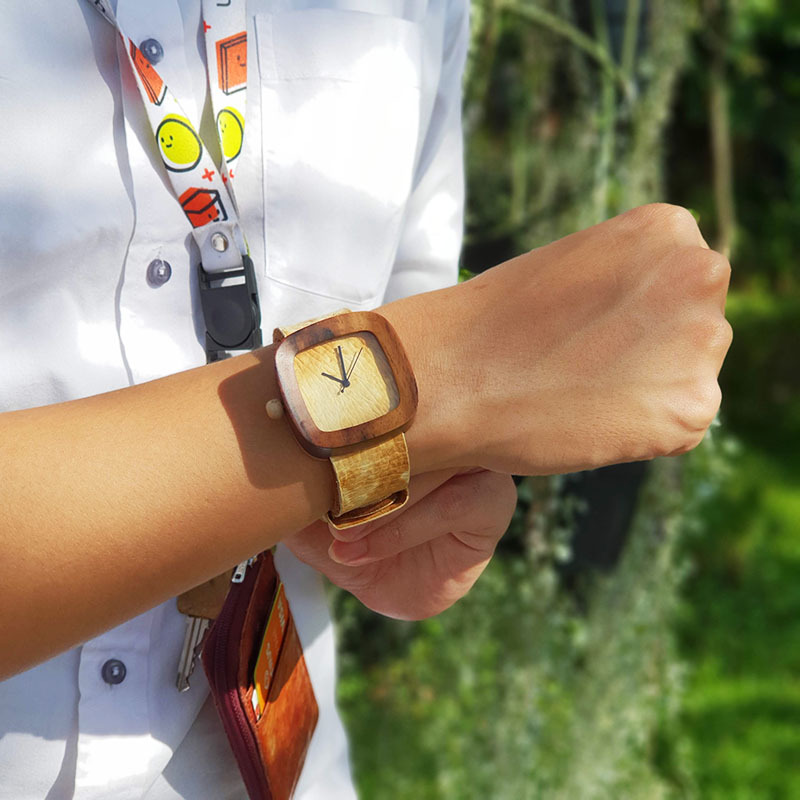 the pala x mylea™ watch kickstarter project is the first step in an effort by mycotech to increase their production and fulfil a larger market demand, while also striving to further their research and explore more sustainable materials, making it possible for everyone to use it in many different applications.